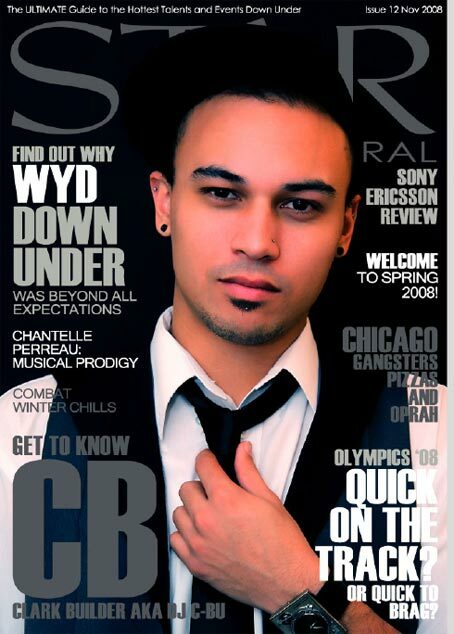 Get to know DJ C-Bu Learn more about one of the hottest DJ’s in Sydney right now! World Youth Day 2008 Beyond all expectations! Ricky Cole Get to know more about this up & coming talent!